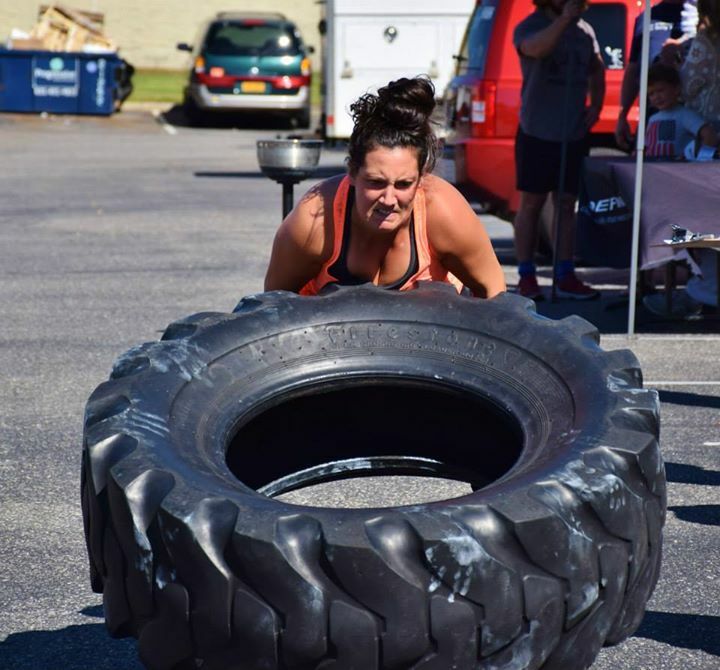 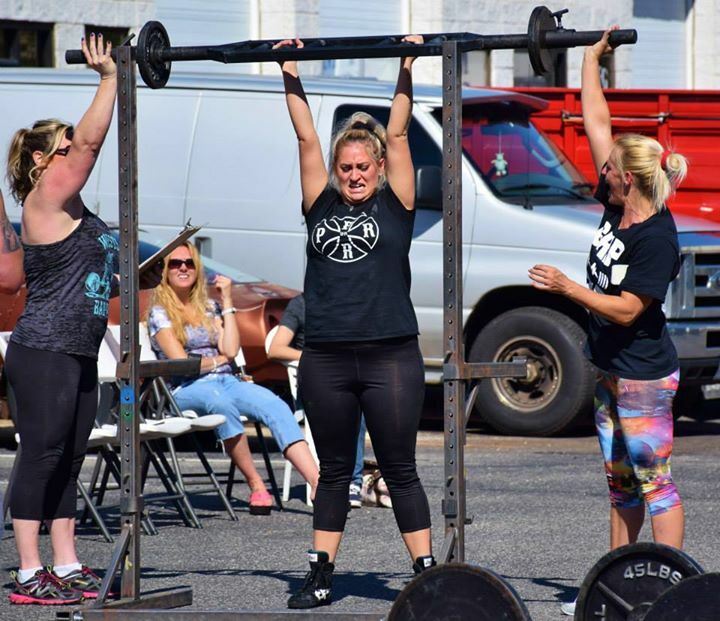 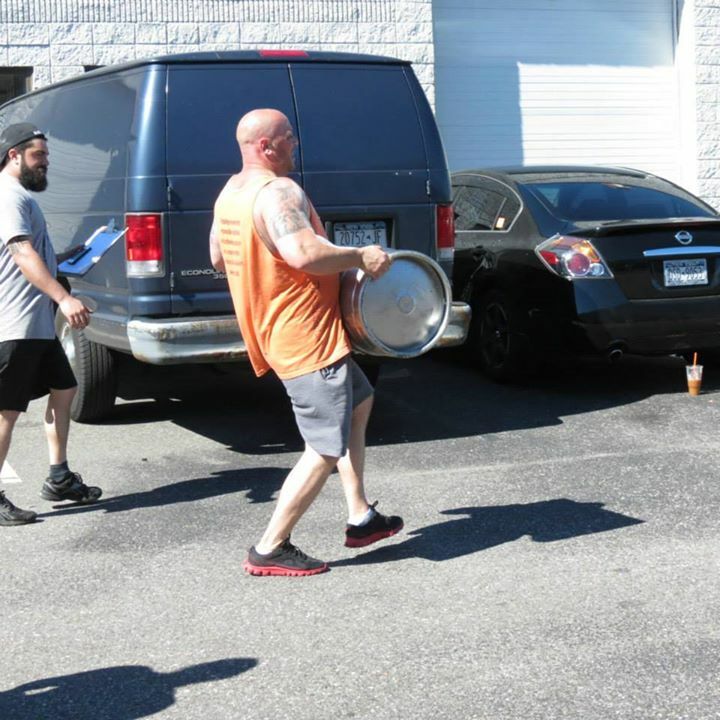 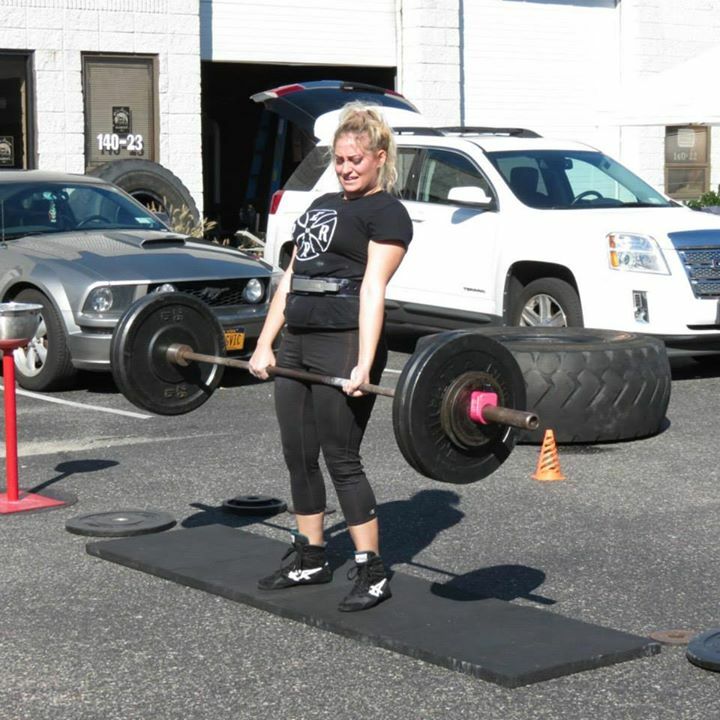 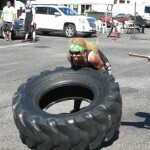 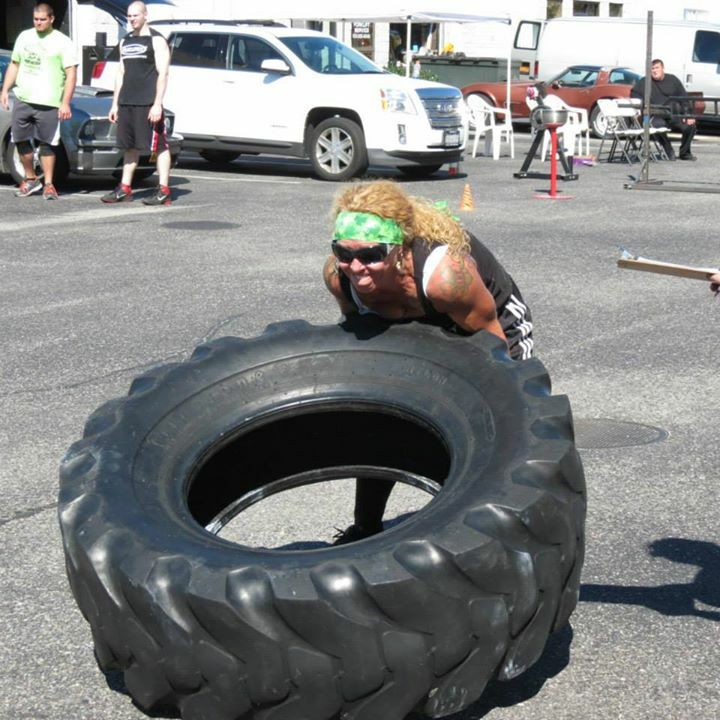 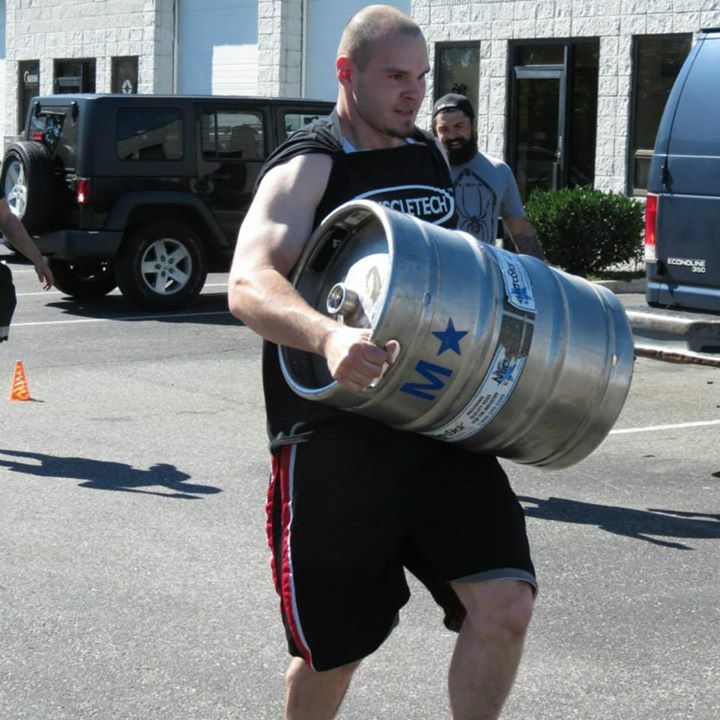 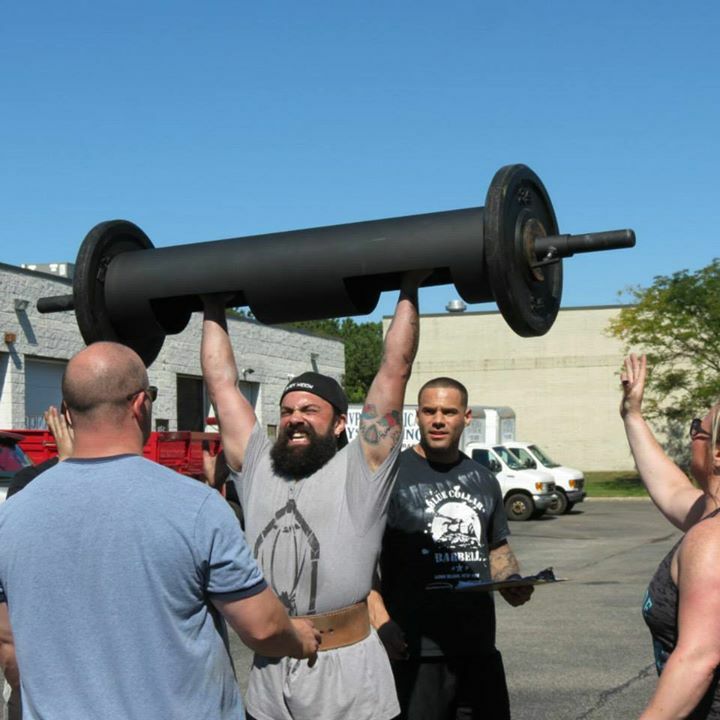 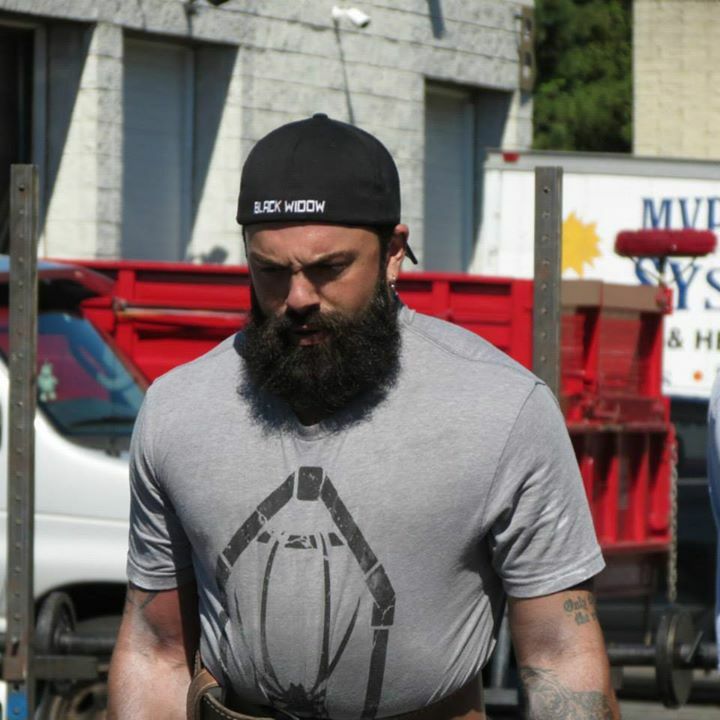 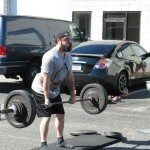 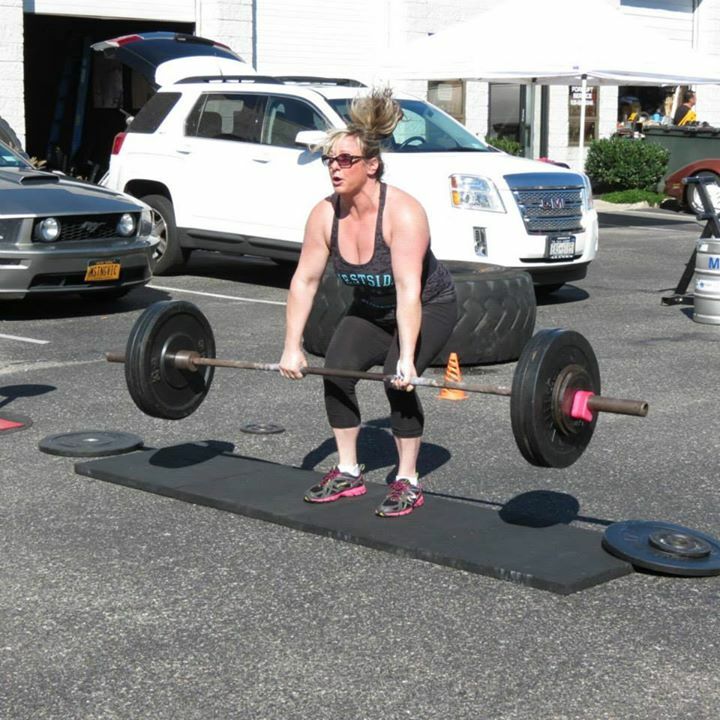 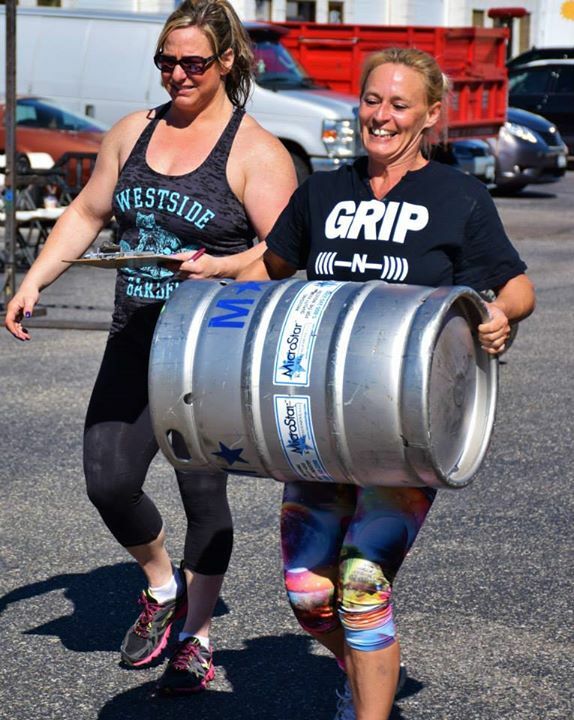 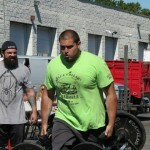 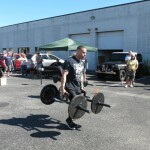 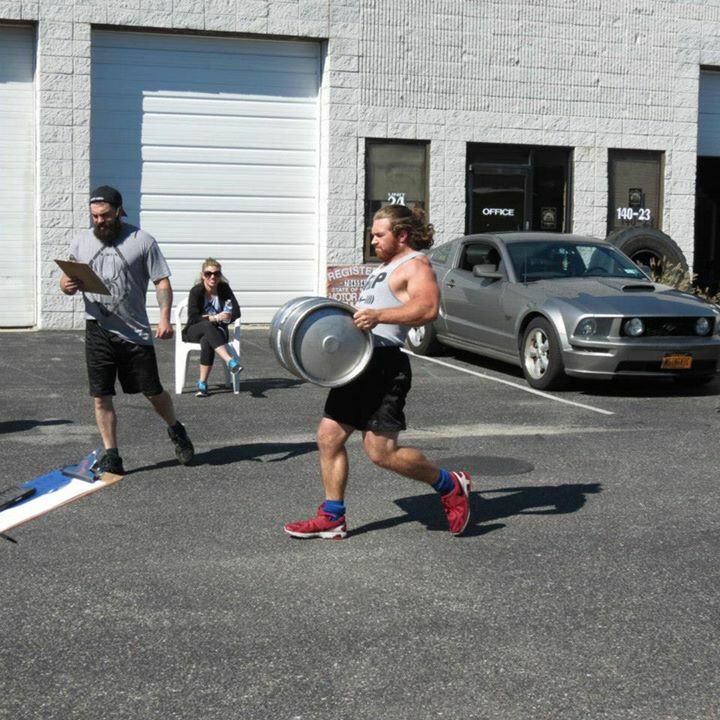 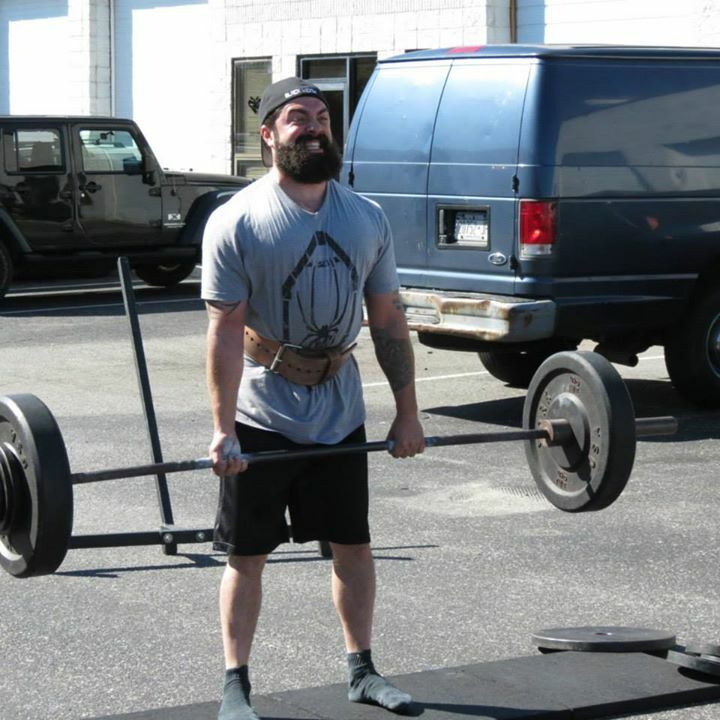 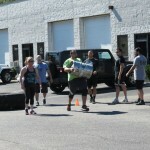 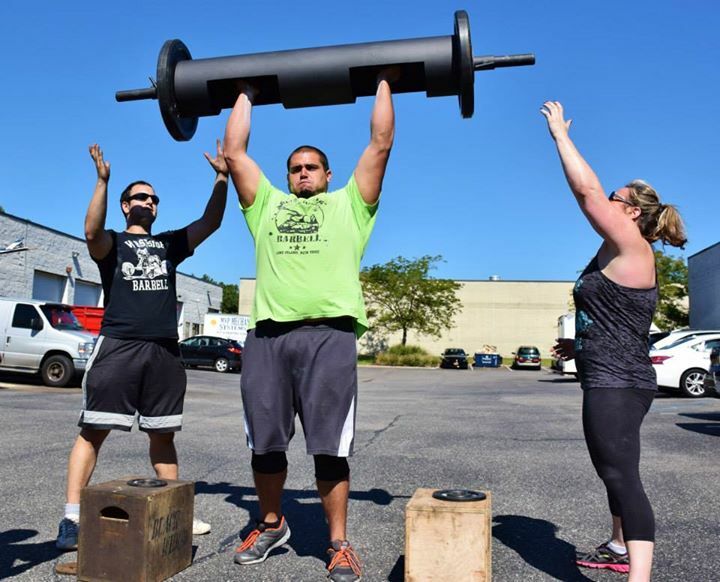 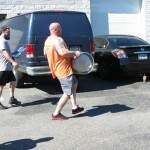 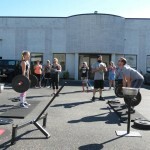 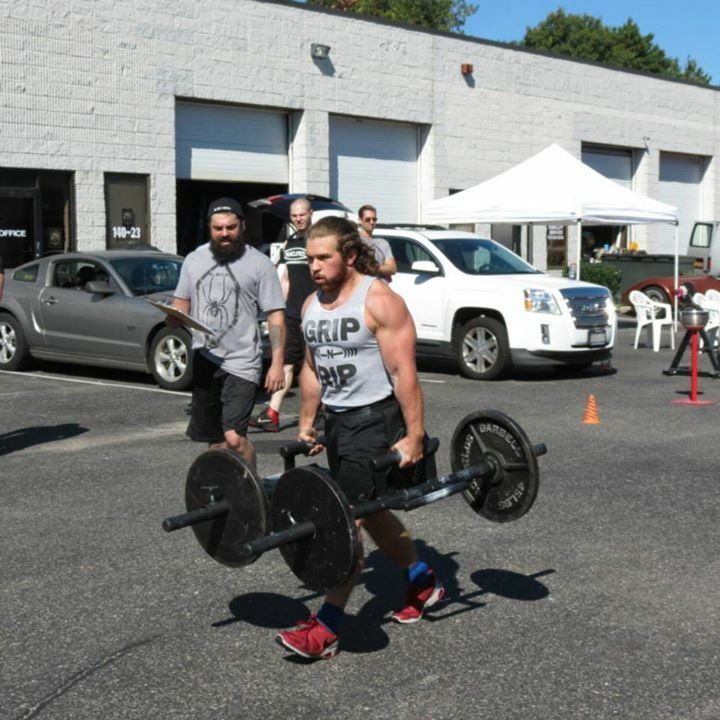 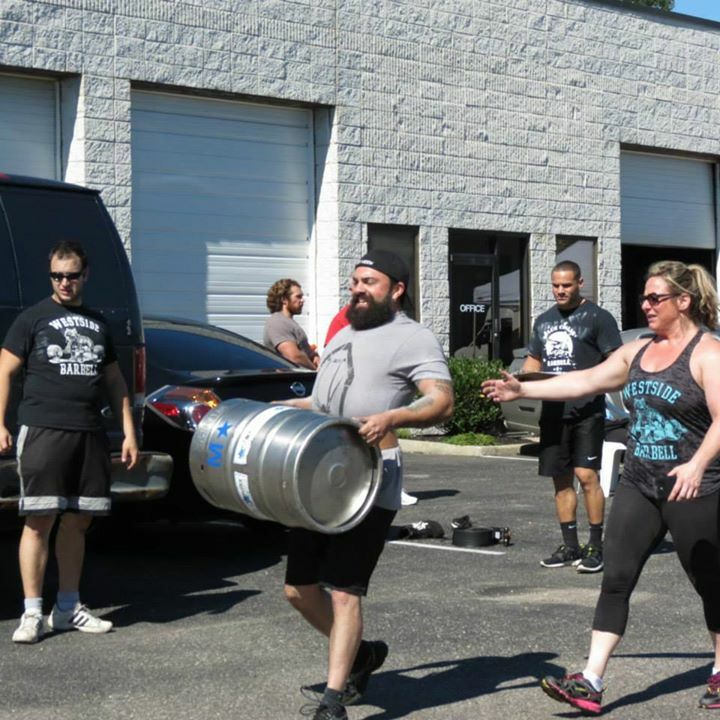 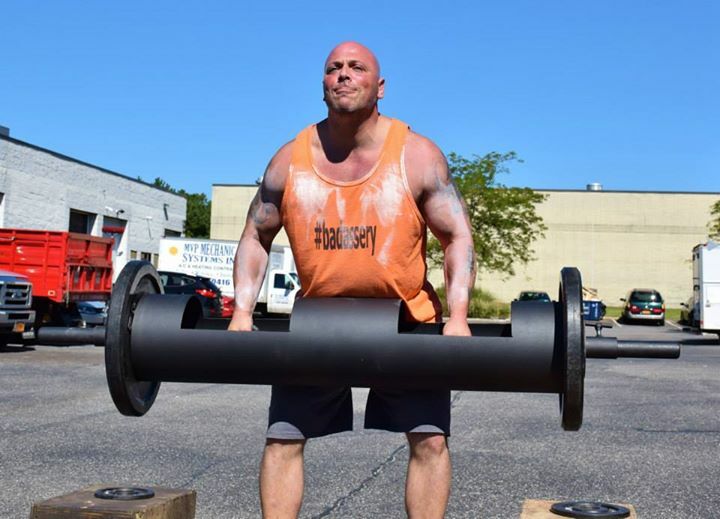 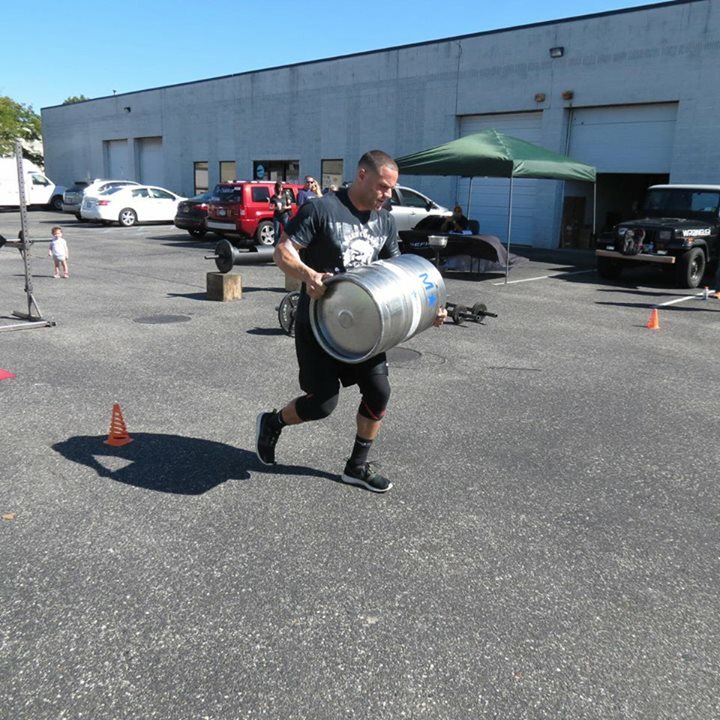 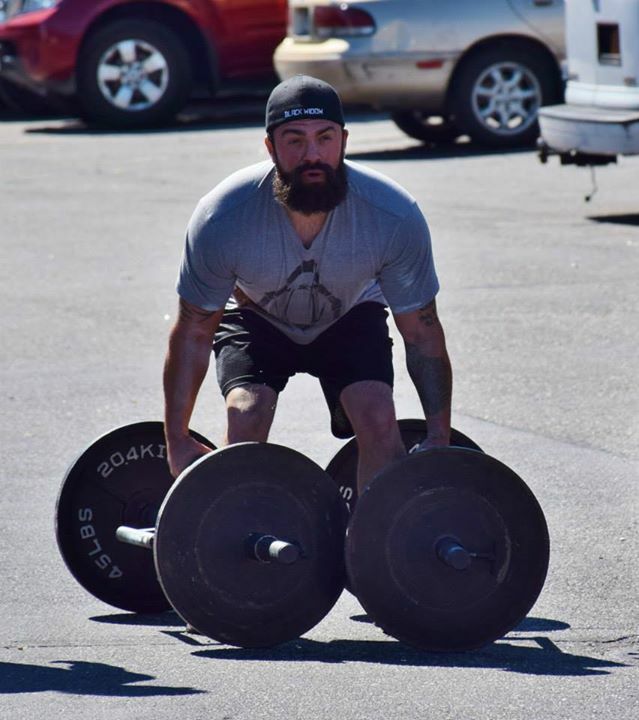 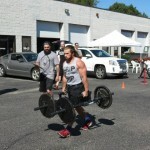 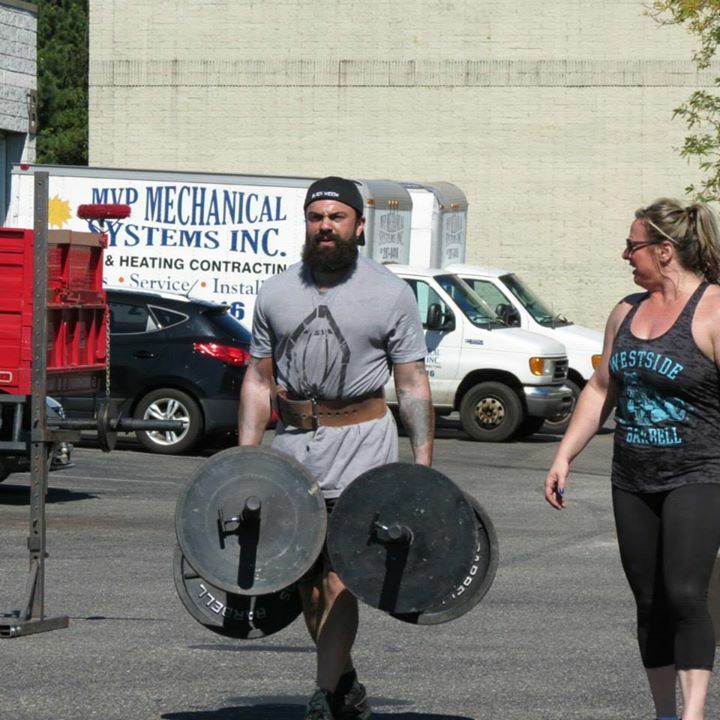 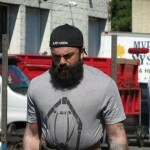 On Saturday, September 27th Blue Collar Barbell held it’s first ever charity event! 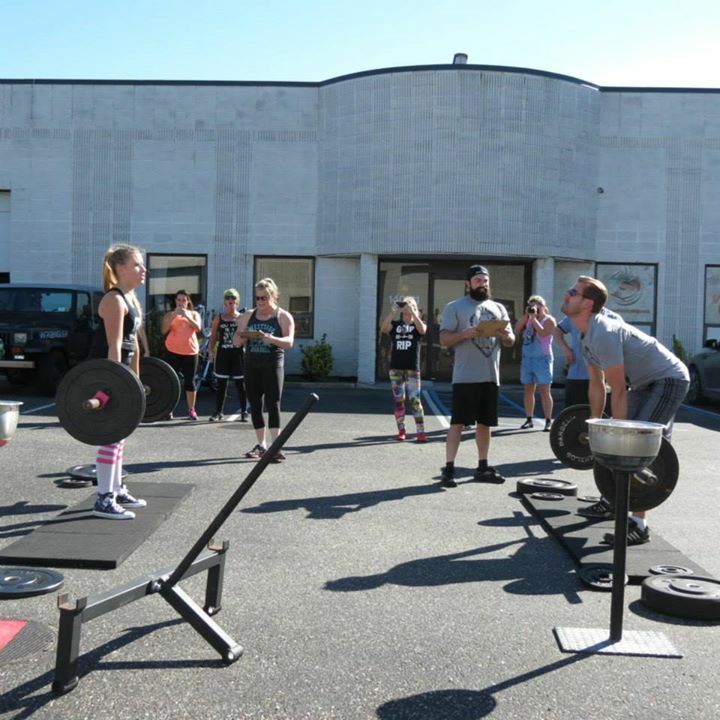 We hosted a great bodyweight deadlift competition and strongman medley, and proceeds were donated to charity supporting our veterans! 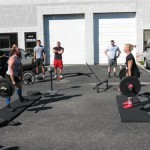 First, competitors had to deadlift their bodyweight for max reps in 25 seconds! 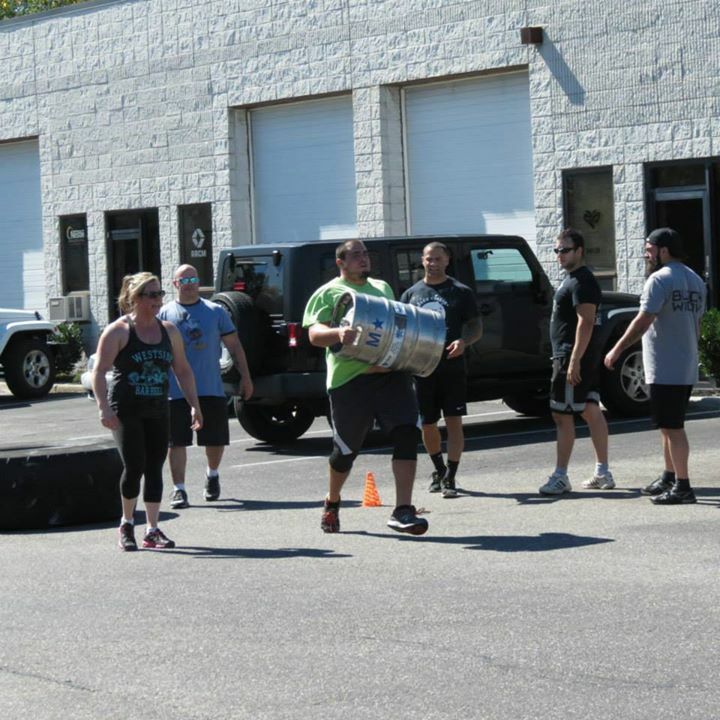 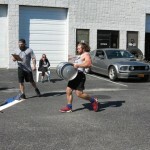 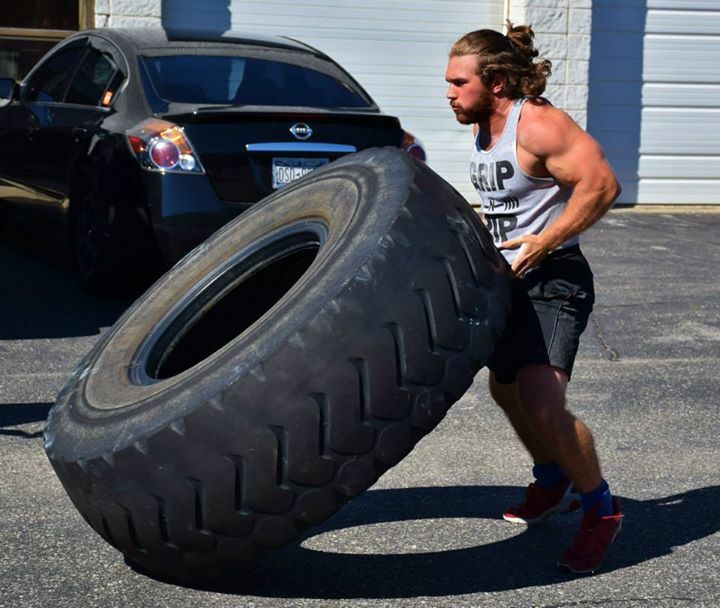 Then, they were treated to a strongman medley – 50ft of tire flips, 50ft keg carries, 100ft farmers walks and then a log press for reps! 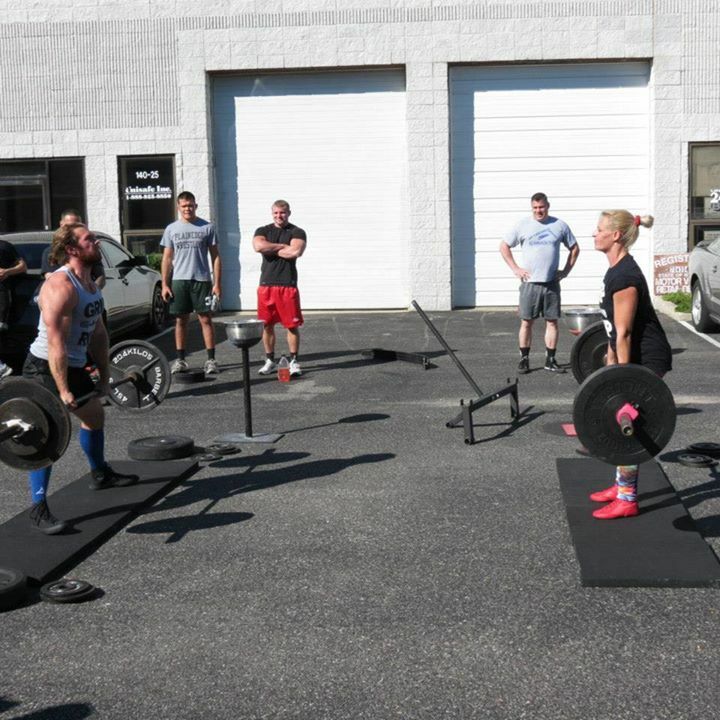 Competition was fierce and a lot of fun! 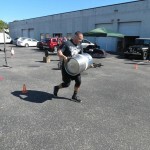 The winner of the mens’ division was Steve Acquaro, with 26 reps and a 76 second time! 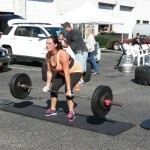 The womens’ division winner was Kellianne Norman, with 15 reps and a time of 121 seconds! 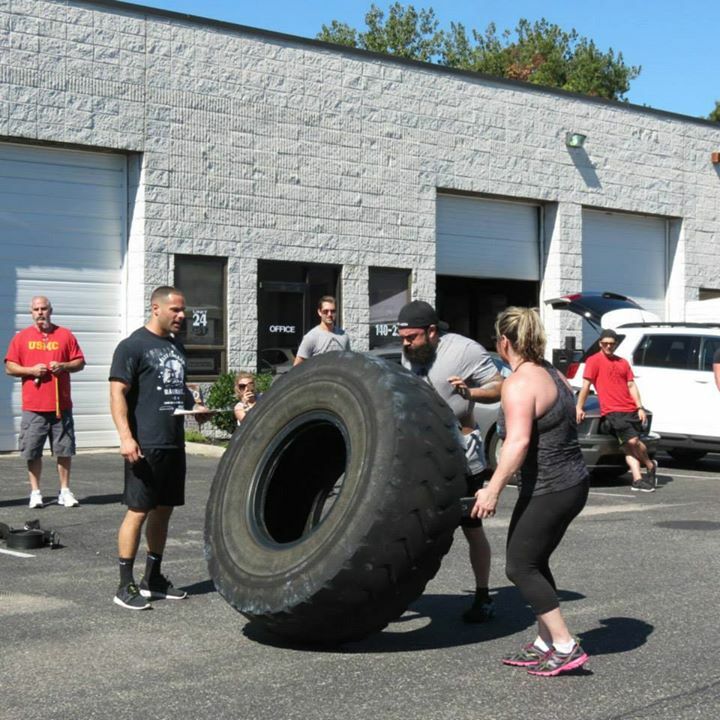 We had a blast running this event and look forward to having more events like this in the future! 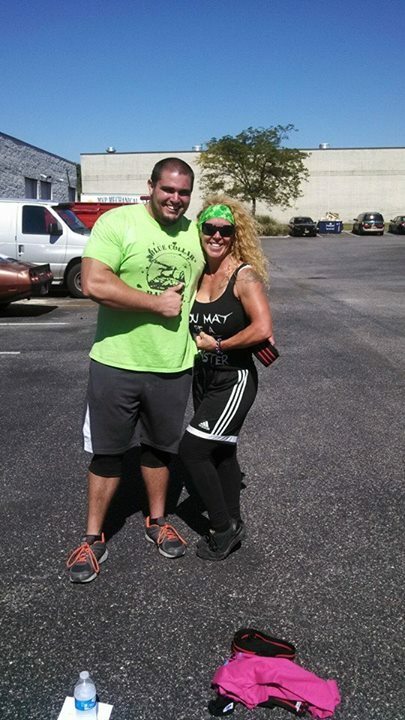 Our winners, Steve Acquaro and Kellianne Norman! 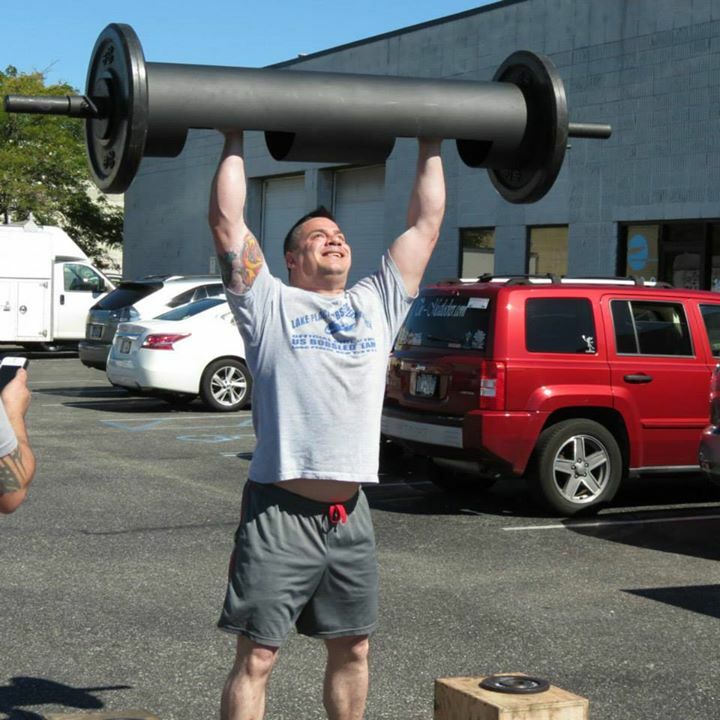 Steve did 26 reps and had a time of 76 seconds! 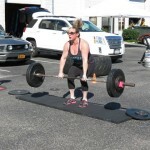 Kellianne did 15 reps, and had a time of 121 seconds! 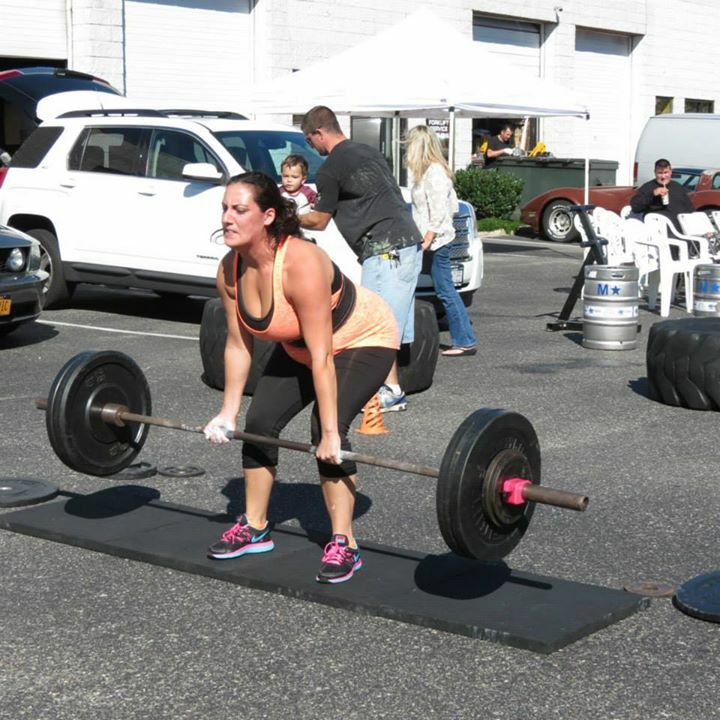 Blue Collar Barbell supporting Domestic Violence Awareness Month! 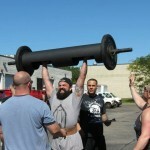 Check out some photos of the action below!